The things that set Cooperstown, N.Y., apart from any other destination in America are the rich history and extreme pride and culture that surround America’s national past-time, baseball. 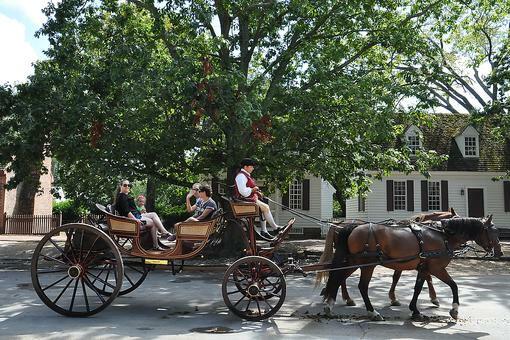 Centered around the world-famous National Baseball Hall of Fame and Museum, Cooperstown is the quintessential destination for baseball fans, but also families looking to turn back time and experience the quiet small-town bliss that Cooperstown has to offer. 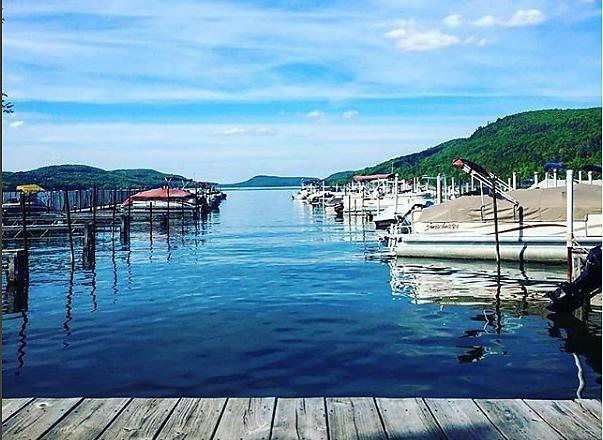 It’s no wonder Cooperstown was ranked top two on Expedia’s Nation’s Favorite Destinations of 2018, outranking tourism hotspots Key West, Aspen and even Lake Tahoe. 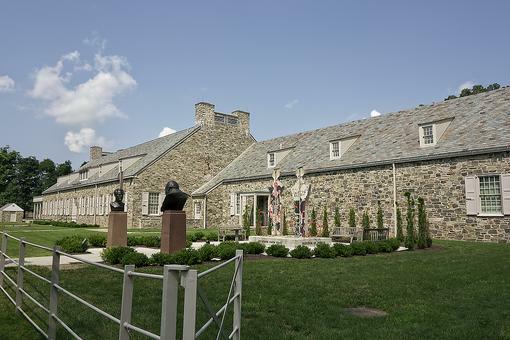 Embodying the spirit of Americana culture, the National Baseball Hall of Fame and Museum celebrates the history and influence the sport has made on our society, while also incorporating timeless aspects like photography, art exhibits and pop-culture artifacts. 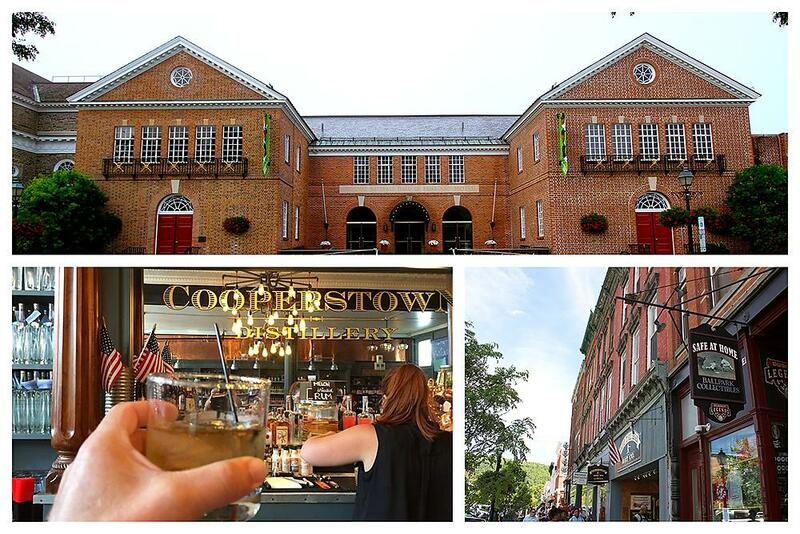 Travelers from around the country, and even the world, journey to Cooperstown to visit the Baseball Hall of Fame, and you can, too. Learn more by visiting BaseballHall.org and ThisIsCooperstown.com! 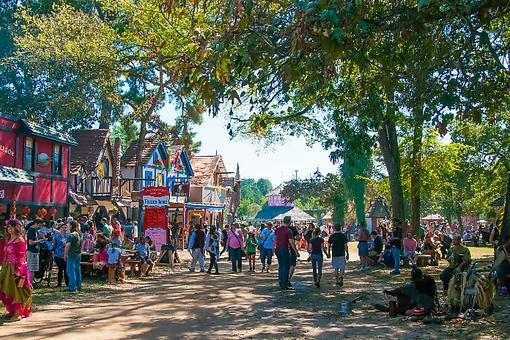 Greater Williamsburg: 6 Things You've Gotta Do in Williamsburg, Virginia! 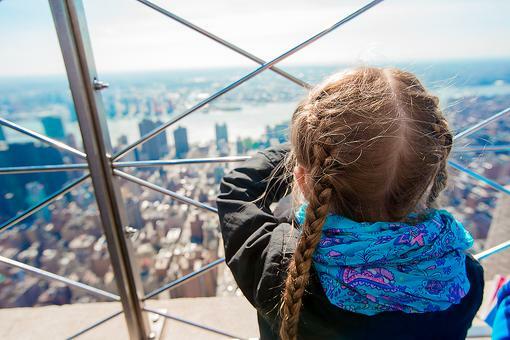 New York City With Kids: An Insider’s Travel Guide to Doing It Right! 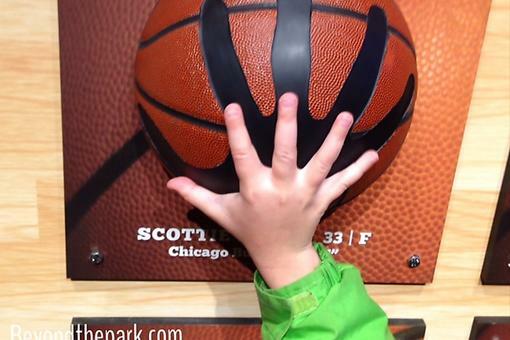 Chicago Sports Museum: Test Your Reach & Ability at the Chicago Sports Museum! Mike Prochaska , have you been to Cooperstown? Yes I went to see ryno get Into the Hall of fame. It was amazing. For some reason I figured you had. :-) I'm sure my husband will want to go one day. He's a huge baseball fan. Quaint town, visited often during my years at Oneonta State. 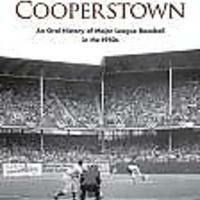 My dad visited Cooperstown a few years ago and couldn't say enough great things about it. 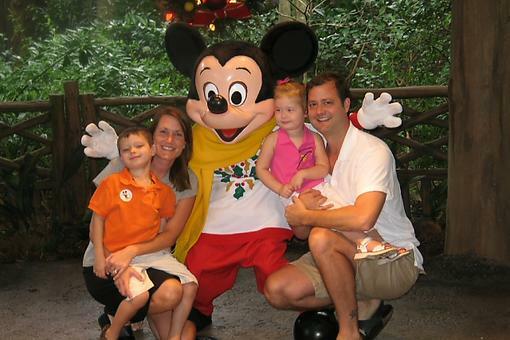 Thanks for sharing one of our countries great attractions.